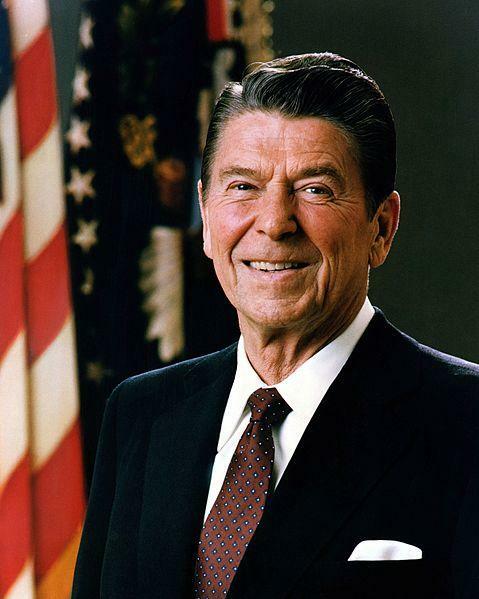 President Ronald Reagan is one of the nation’s more influential presidents. He served as president during the collapse of the Soviet Union and the beginning of the HIV/AIDS crisis. Ben Kieffer talks with film maker and Iowa native Chip Duncan. He has a new public television documentary series on the Reagan presidency premiering in February. We discuss the successes, failures and influential decisions made by President Reagan during his eight years in office.